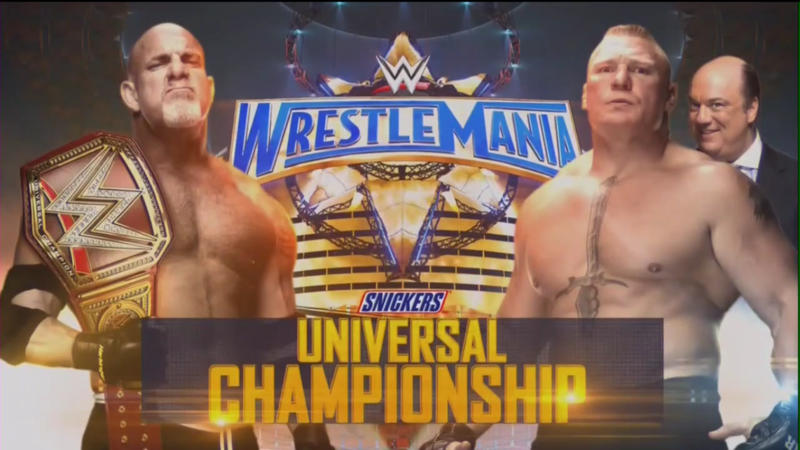 WrestleMania is less than a month away and the card is shaping us very nicely. However, the card still incomplete. I wrote Part I of the way I would book the card a couple of weeks ago. However, there has been some clarity since then. So in part 2 of my booking, I will add some of the matches that I believe will take place. The ones with an asterisk are the matches that have been announced already. I noted that this match should take place in part I, and it looks like the match is all but official as of Sunday, March 12th. 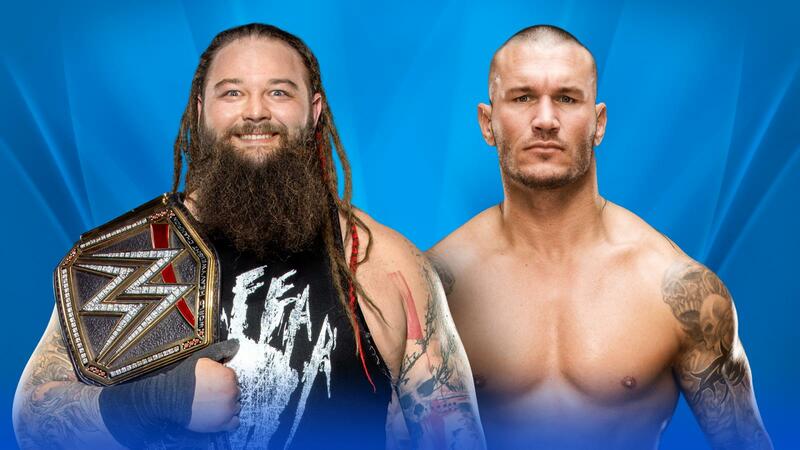 Like I said before, this would be a perfect falls count anywhere match. On this night, Corbin defeats Ambrose to win the I.C. Title. As of Sunday, March 12th, Enzo and Cass will face Sheamus and Cesaro on Monday Night Raw to see who will face Anderson and Gallows. That match could be what it takes for Enzo and Cass to get new life breathed into them. With that said, the result of Enzo and Cass stays the same, they are a team that needs to win their first titles at WrestleMania. 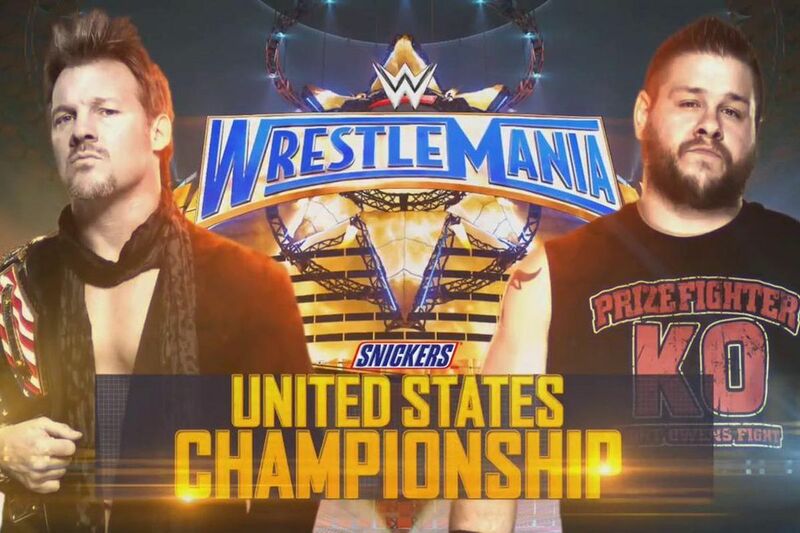 Based on recent developments and jabs thrown, this match should be expected to be announced on the March 14th edition of Smackdown. There is so much blood boiling here and WrestleMania 33 would be the perfect place to settle the score. 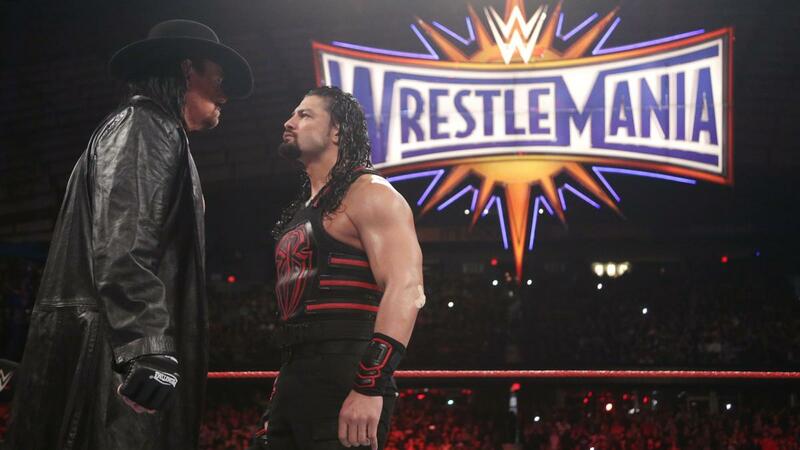 After their recent confrontation on Monday Night Raw, it is almost certain that the Big Dog, Reigns will challenge the Undertaker. 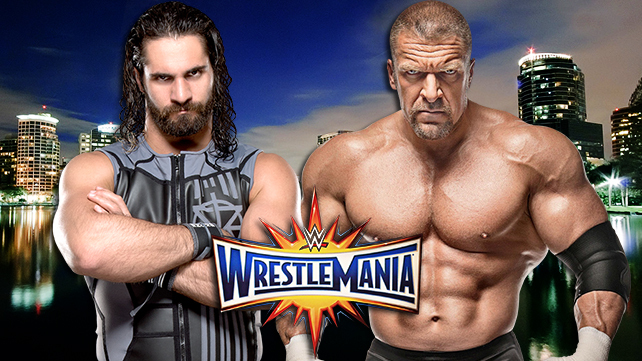 The question remains, will Seth Rollins be cleared for WrestleMania. Triple H told him not to be there. 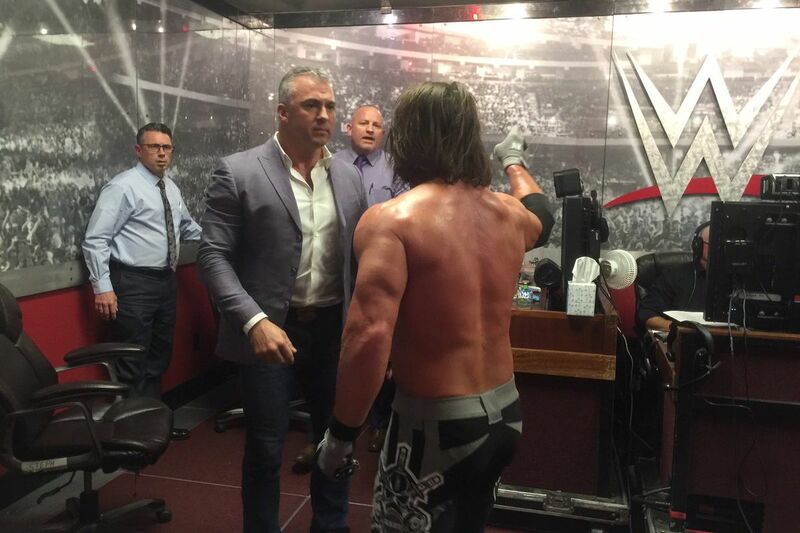 Rollins will do whatever it takes to get his hands on Triple H.
After AJ Styles lost his number one contender slot for the WWE Title, he confronted Shane McMahon backstage. This will not be the end, after all who else does Styles have an issue with besides Shane?